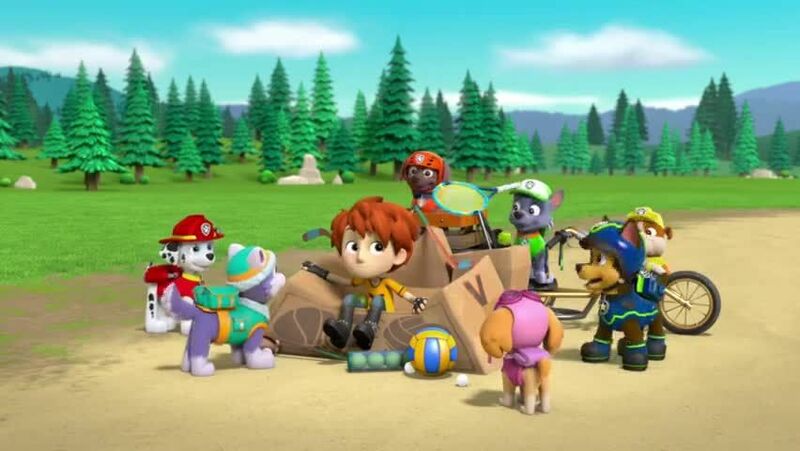 Watch full Paw Patrol Season 4 Episode 21 full HD online. Cartoon video Paw Patrol Episode 99 online for free in HD. Sea turtle eggs are about to hatch and Cap’n Turbot hopes to take a picture of the newborns. / Ryder and Rocky build a sheep-shearing machine, but it malfunctions after the Kitten Catastrophe Crew gets ahold of it.